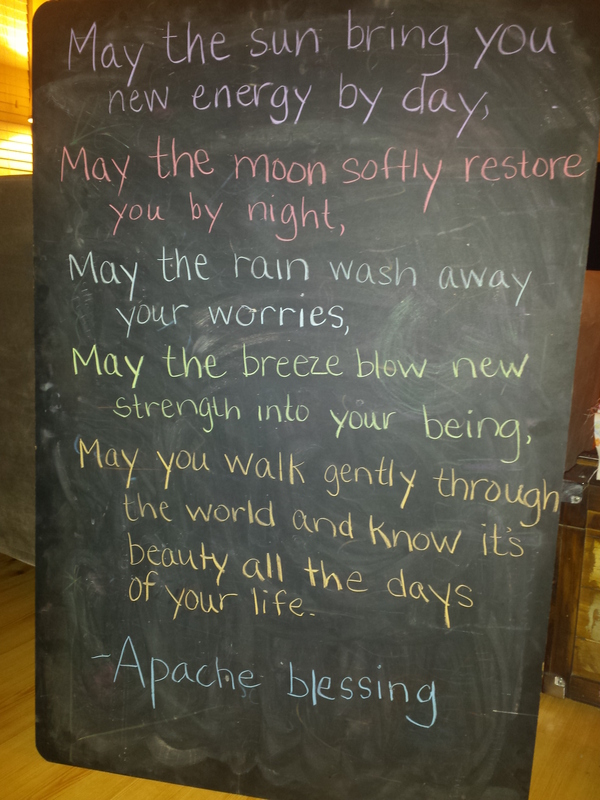 I have read this blessing before, it is beautiful, and so what I needed to read this morning. Thank you. I loved this one so much I didn’t want to erase the chalkboard for our next lesson so I took a picture of it! Thank YOU. Thank you, I really loved this one.